The Bespoke difference is that we actually lived in the area all our lives. 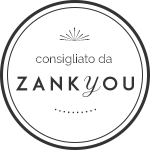 As your Lake Como wedding planner you can rely on the fact that Bespoke has the best list of contacts in the Lake Como area. And you already know that our services are tried, tested and above all, successful! After the dress and the food, perhaps one of the most talked about aspects of any wedding are the flowers. Capable of turning a beautiful wedding into a magical one, your floral design is pivotal to the success of your big day. We can guide you through what could otherwise be a thorny process. Italian florists are some of the best in the business and Bespoke has the best addresses in town. 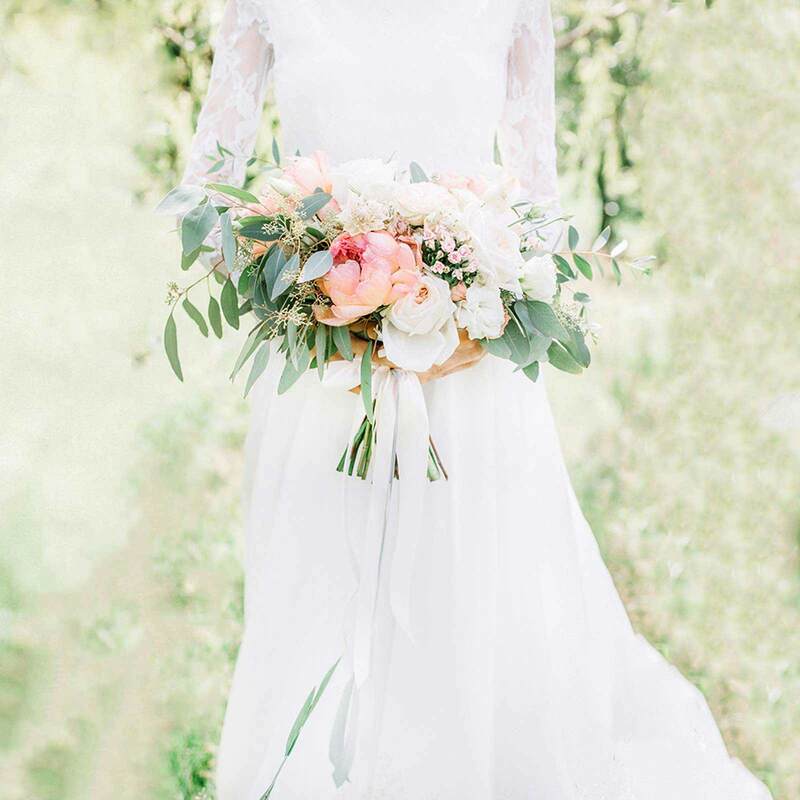 Whether you’re looking for a luxurious take on natural beauty, with trailing vines, textural berries, twisted tulips, and all things perfectly imperfect, something starkly modern with carefully placed orchids, overflowing vases, laden with blooms or simply want to keep thing simple yet unforgettable, we will make sure that your budget and your style are a perfect match. 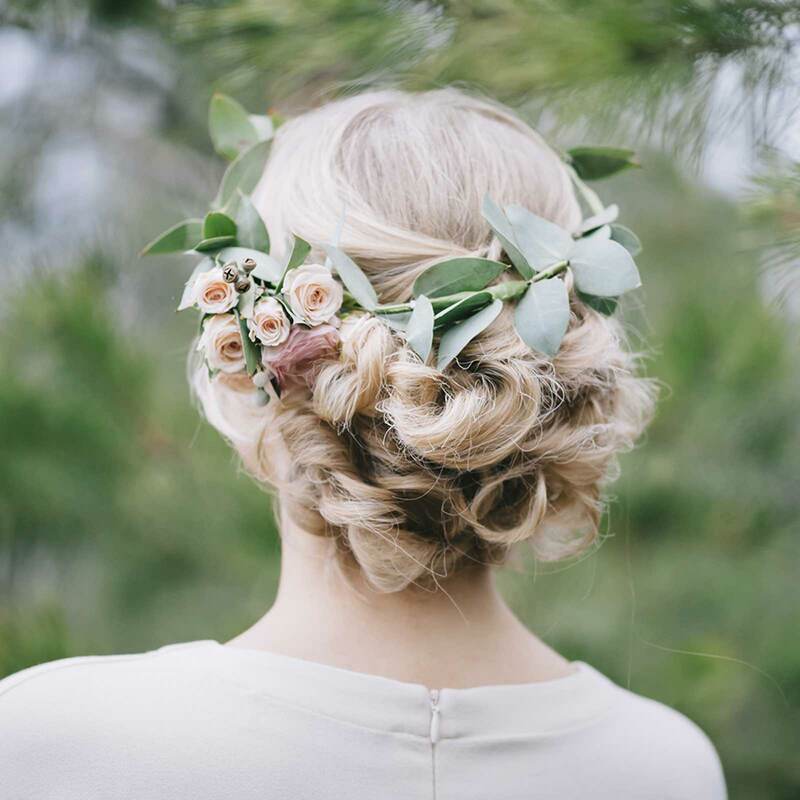 Our Bespoke service extends to engagement parties, bridal showers, welcome arrangements, bride and bridesmaid bouquets, headbands, groom and groomsmen buttonholes and mother of the bride (or groom) flowers. Allow our expertise and savoir-faire transform your day with the best lush, seasonal and utterly romantic floral designs you can find. A great wedding starts with fantastic food and Italy is certainly a country of gourmets! From the aperitivo to the coffee, this is one aspect of your wedding that you cannot get wrong. Your perfect day deserves delicious food and first class service. 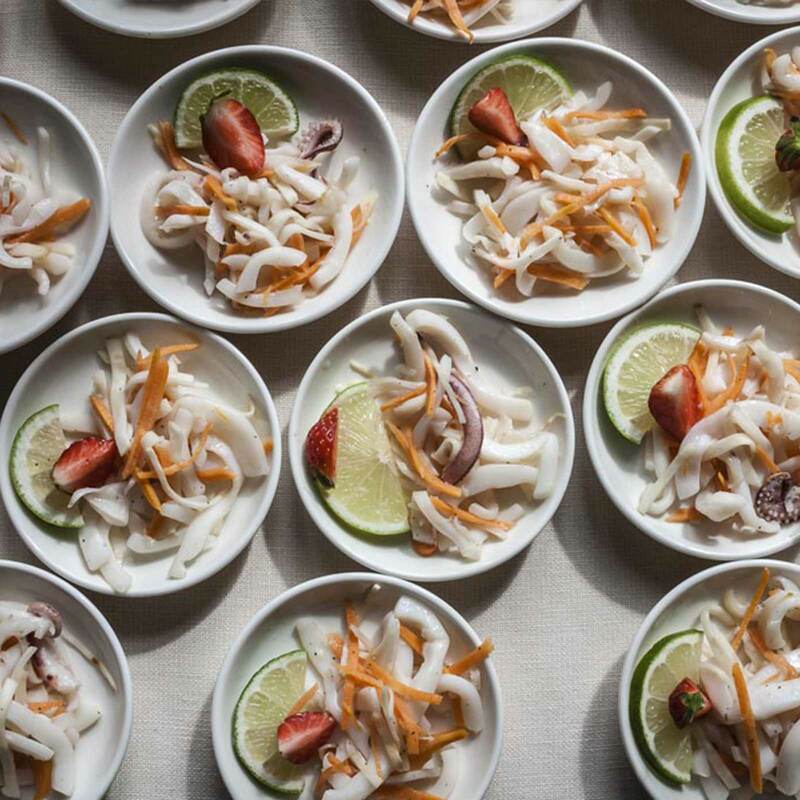 From simple rustic Italian farmhouse cuisine for a laid back feel, to 3-Michelin starred gourmet fine dining for a high class affair, you can guarantee that we will know the best caterers in the region. Of course, no wedding is complete without a spectacular cake, so let your imagination do the talking; while our chefs do the cooking! And while we think Italian cuisine is of course the best there is, we have the best caterers on dial for all types of cuisine and dietary requirements. Whatever you want, our caterers work with only the freshest ingredients to provide a phenomenal tasting experience that your guests won’t be able to forget. You and your guests are our number one concern, and you can rely on us to always keep that in mind and work towards your specific needs and requirements. Trust us to give your destination wedding a romantic, Italian twist – after all, if Italian cuisine is so revered the world over, it is certainly because it is the best food there is! 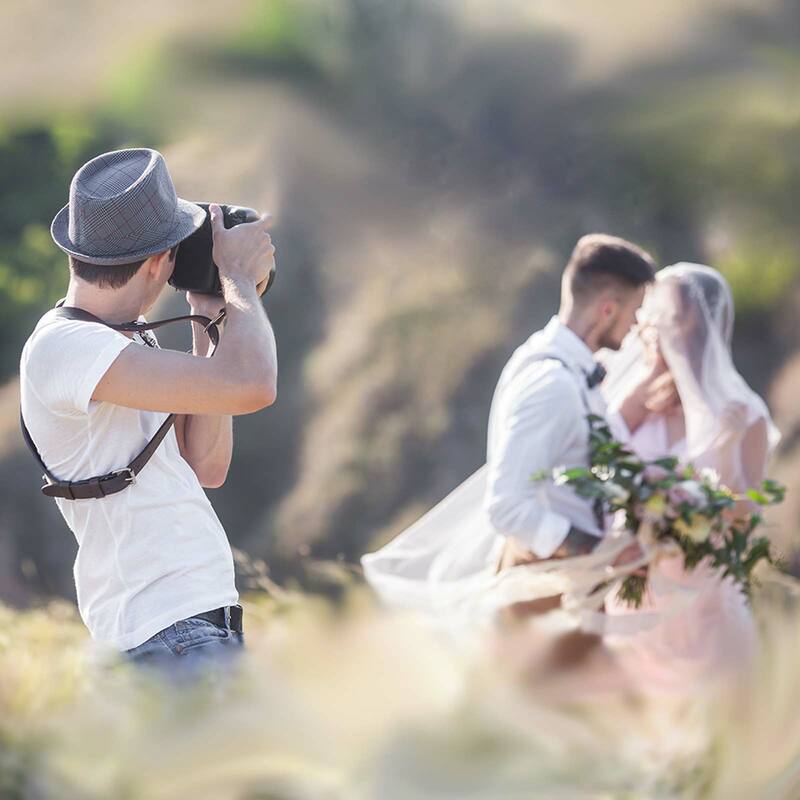 Your wedding photos are going to be your most valued keepsake of your wedding and we know that in order to have a really outstanding experience, you not only need an amazing photographer but someone who understands you and your partner’s personalities. As with all thing Bespoke, we will only source and suggest the professional best suited for you. We will discuss what you hope to achieve before any wedding or engagement photography – and help you to become more relaxed, which means producing truly beautiful memories again and again. So as you take this important step in your lives, we know that the magic will last forever. The only thing you have to do is to enjoy yourselves on your wedding day and make family history. Our luxury wedding photographers are professional wedding photo artists, who set a primary focus on the whole experience of the whole day. From the beginning of the dressing of the bridesmaids, the moment you say I do, to the wedding breakfast and beyond, our photographers capture the details with quality and creativity that make the day special. We will find the perfect fit for you and make sure that the most exquisite moments are captured with grace, sensitivity and emotion. 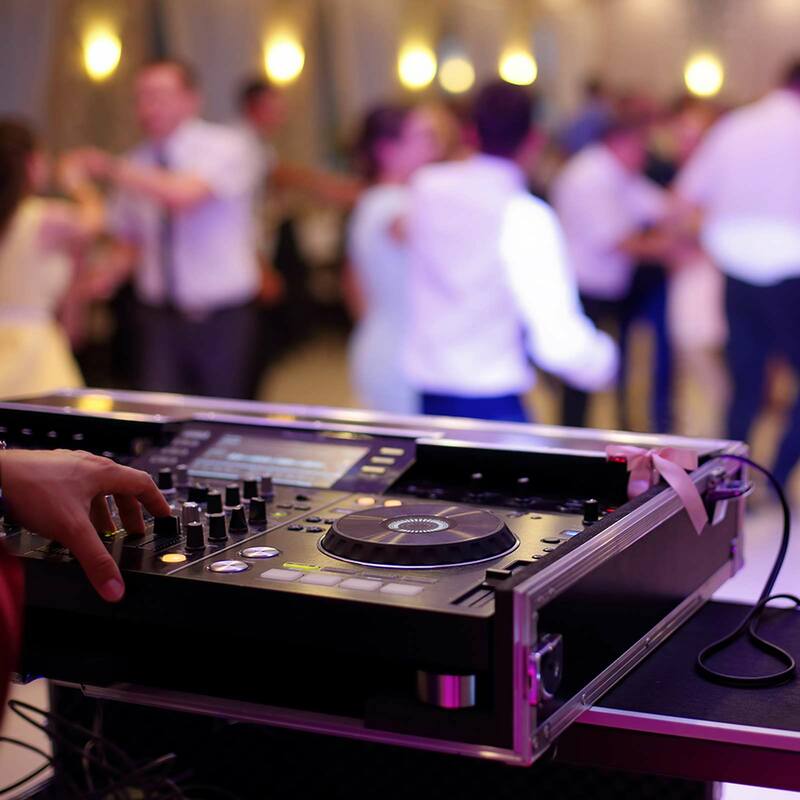 Nobody wants their guests to be bored at their wedding and wedding entertainment is fast becoming an important aspect of your day. You want your friends and family to talk about this for years afterwards, so together, let’s make it legendary! So if music is the food of life, but also the soul of any reception, then we have got the perfect band or DJ for you! One of the most romantic sounds of all time, harpists are perfect for ceremonies and sophisticated drinks receptions. If your budget will stretch a little further, the enchanting notes of a string quartet will give your ceremony so much atmosphere. A jazz band is one of the easiest ways to ensure a packed dance floor and choose a groove that people just can’t help but dance to! DJ’s are a sure fire hit and will keep the party going into the small hours of the morning. Whatever your mood, let’s get the guests up on their feet and dancing the night away! Hundreds of fairy lights, twinkling in the twilight. Outdoor lanterns, suspended from branches overhead. 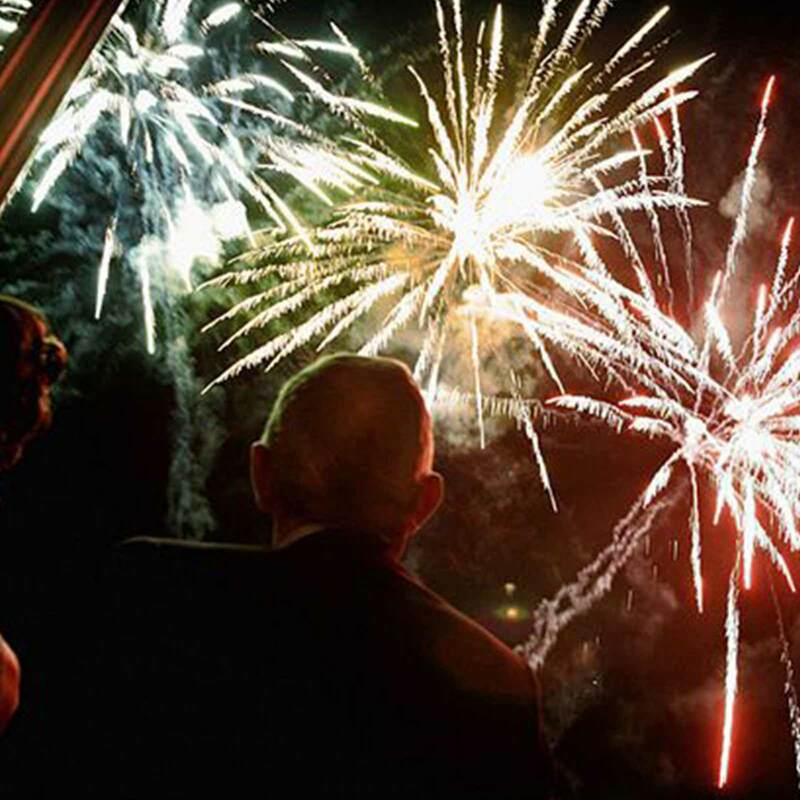 A magical evening set off by flambeaux, candlelight and romance. Illuminated initials by the dance floor. Add some shine to your evening by making your light design really spectacular. Nothing transforms a space quite like the perfect lighting. When done correctly, your lighting can be really spectacular and most definitely make the difference between a good night and Oh. My. God. Let our expert advice guide you through what is possible in which venue so that together we find the perfect lighting to fit your vision. We believe that every event needs beautiful, quality lighting whatever the budget. We have hundreds of ideas that will make your reception unforgettable. Perhaps guests might like to enjoy some after hours signature cocktails in a specially set up bar? Or gentlemen – and ladies – might like to retire to a cigar bar, an elegant addition from the Gatsby era. Because of the unique setting of the area, why not organise a champagne reception aboard a yacht? 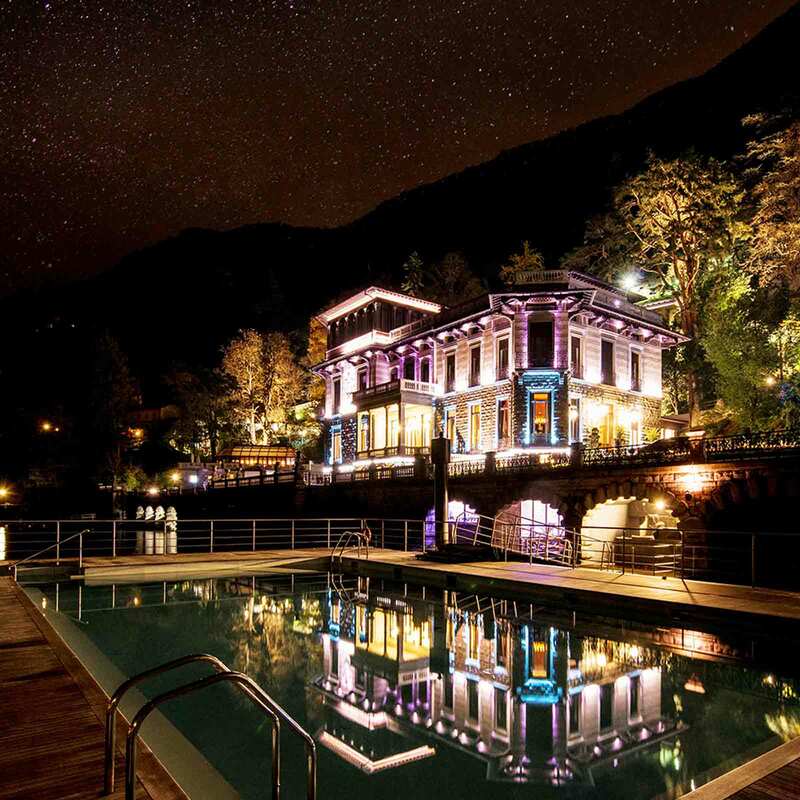 Of course, Como screams glamour, so why not embrace your inner bond, and enjoy a fun, casino night, complete with chips? Children and younger guests will love having their caricatures done, and what wedding is complete these days without a photo booth? We could organise a games room for you, give your food a fun focus or you could embrace your inner child with a gelato bar. And who doesn’t love a fireworks display? These are just the tip of the iceberg, there are only possibilities when it comes to making your evening event special. So together, let’s make it Bespoke. Italians have a reputation for being the world’s most stylish nation, and that’s why nobody understands more than us the importance of being well groomed for your wedding in Lake Como! We know the industry inside out and only work with the most skilled, talented and passionate professionals on the market. Whether you’re looking for a sophisticated and timeless look or something a bit more glamorous, they will complement your unique style and enhance your best features to ensure that you look radiant and glowing on your special day. As your one-stop event planners in Italy, we will have everything on hand. Including providing a boutique mobile beauty service in whatever setting you desire and catering to bridal parties of any size. Our tried and tested professionals are truly geniuses when it comes to making you look perfect from your first steps down the aisle to your last dance. Not only catering to brides, our bespoke-designed packages include the mother of the bride, bridesmaids and groom. We can even offer a mobile beauty bar for throughout the reception! And that’s not all – we have selected the very best of the best in spa and beauty treatments for total relaxation pre and post wedding! 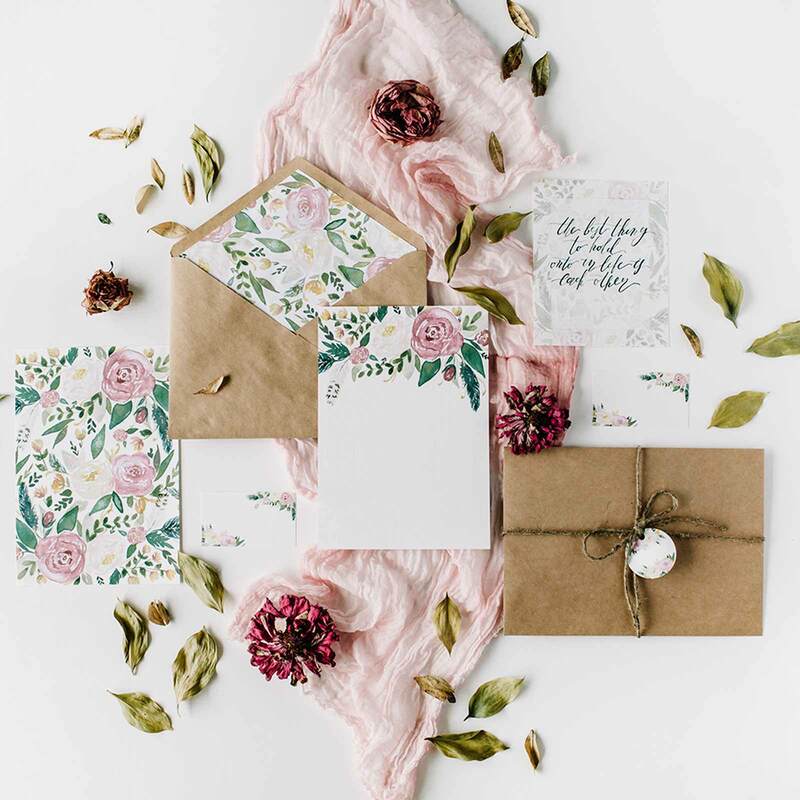 As your Lake Como destination wedding planners, Bespoke’s team is here to help you choose and personalise the perfect wedding invitation style and design just for you; be that traditional, rustic, vintage or otherwise! Finding inspiration for and creating your wedding invitations can be quite a challenge. From the moment your guests receive that invite in the post, the tone of the wedding is set. Even when you have a clear idea of your perfect stationery in mind, translating that idea into real wedding invitations can often require a bit of assistance. As always, our team is there to listen to your thoughts and to go above and beyond, carefully double checking every detail from spelling and grammar to layout and photo quality and make sure that your invitations surpass your expectations. Whether you want a fun twist, a modern approach or simply classic initials, we will make sure that we follow your thoughts from save the date card right through to wedding stationary, place settings, guest book and thank you cards. Luxury design is our passion and even if you can’t see what you want in our range of samples, let us make it for you! Our aim is to make sure that your wedding invitations don’t go to print until you have fallen in love with them! Last but by no means least, your wedding favours are the traditional take-home gift. 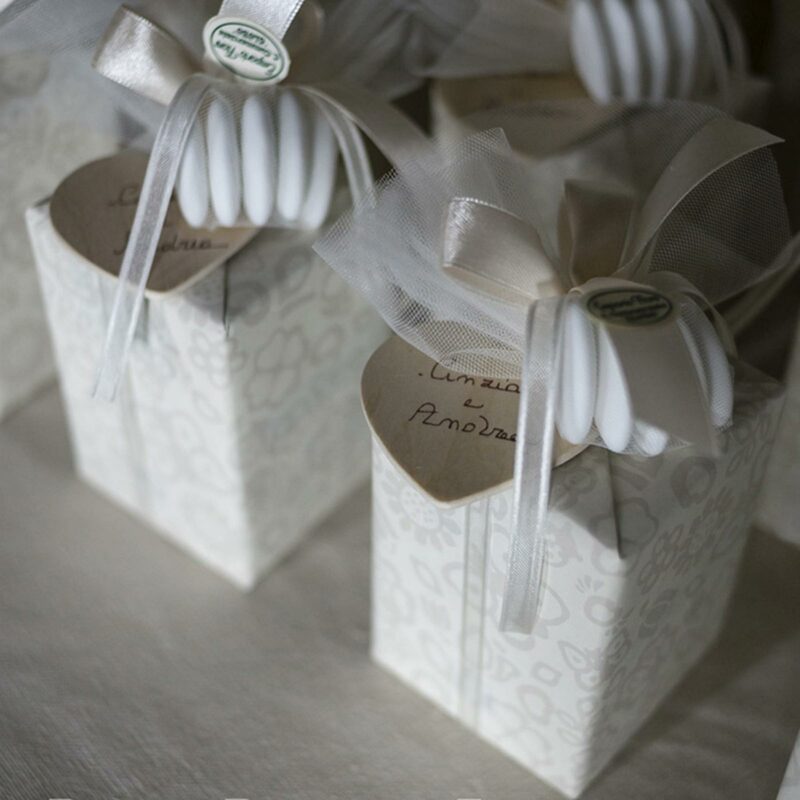 Originally consisting of a small bag of five sugared almonds representing, health, wealth, happiness, longevity and fertility, nowadays your wedding favours can be almost anything that reflects your taste and personality! Perfect to remind your guests of the truly magical evening they have spent in your company, we can offer a wide range of both traditional Italian and modern favours that will make your celebration cute, quirky, stylish and sweet.